Rifkin Safety Sac® Lock Bag - A. Rifkin Co. 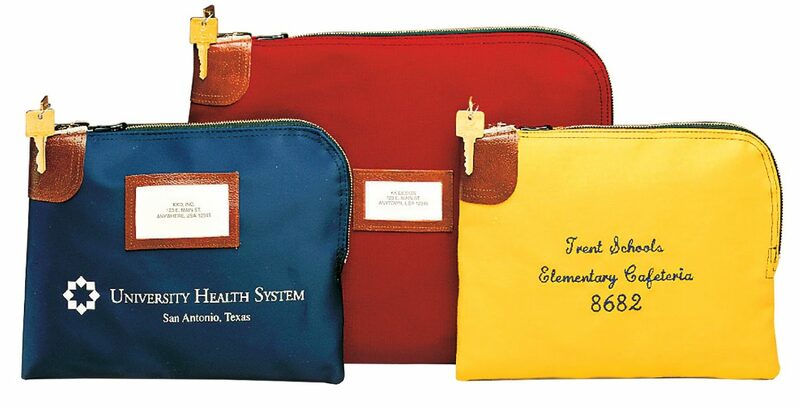 The Rifkin Safety Sac® is a reusable fabric night deposit bag protected by the high security, built-in Arcolock-7®. It is the ideal container to store and transport coin, currency, checks and valuable documents. Size Choose an option7" x 10"9" x 10.5"9" x 12"12" x 16"14" x 18"16" x 20"